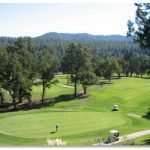 Right in the Sierra Nevada Foothills, the Mountain Springs Gold Club is in the perfect location for golf. They like to say it’s above the fog and below the snow so it’s possible to play most of the year. The course was designed by Robert Muir Graves in 1990 and is great for players of all experience levels. They have a few special events and tournaments throughout the year. You are welcome to book the Mountain Springs Golf Club for a special event. 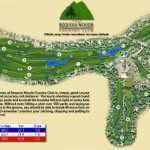 Visit their website at http://www.mountainspringsgolf.com/Tournaments.html for a detailed schedule of tournaments. To book a tee time, you must call Mountain Springs Golf Club two weeks in advance. Their number is below. 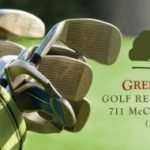 They have golf cart rentals and club rentals. You may not bring in your own ice-chest but you may rent one while you are there. To get there just head for Tuolumne County up Highway 108 and turn right at Lime Kiln Road (at the light). Just follow Lime Kiln until you see the Mountain Springs monolith on the right. 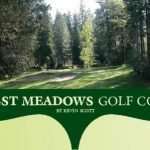 To contact Mountain Springs Golf Club, the number is (209) 532-1000. Kim Daters is the general manager and Mike Cook is the PGA Golf Professional.